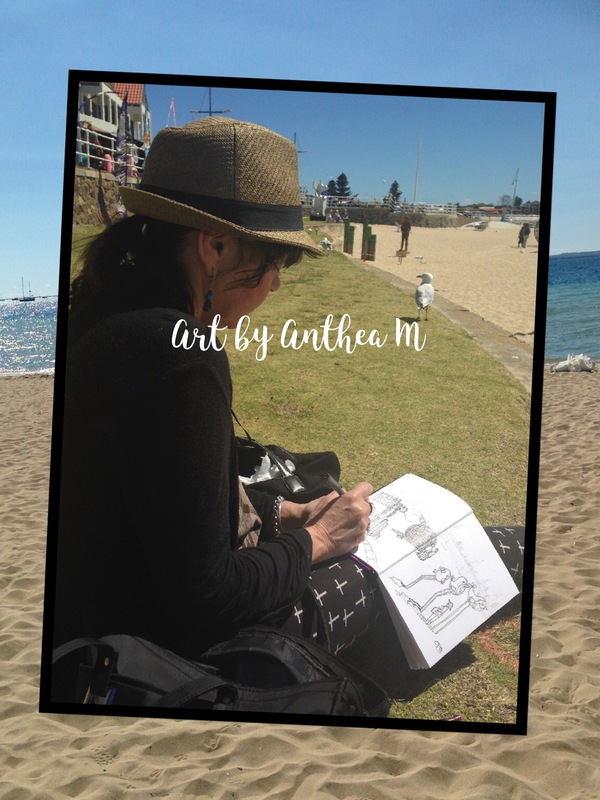 Living in Rockingham, WA, I am often inspired to paint beach scenes, part of our everyday life when living in this wonderful area by the seaside. My artistic aim is to celebrate life and therefore my landscapes/seascapes will always feature a living element. I work in a wide variety of mediums, including Ink (both coloured ink and black and white), Watercolours, Coloured Pencils, Pastels, Acrylics and Oils.